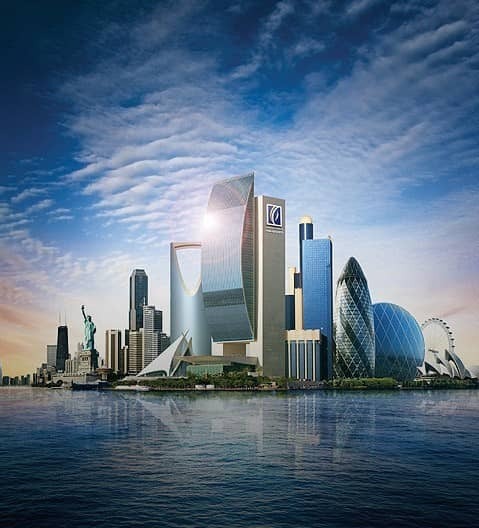 Emirates NBD is one of, if not the best bank in the region. But don't take our word for it. Take a look at some of the accolades and awards that we've won over the years below.